The hotel itself is quaint, and has a very homey feel to it. The room we had, however, was very small - not enough space to store our bags without it being in the way of just moving around the room. There is no elevator! Keep this in mind if you're traveling with bulky baggage. Staff were helpful and friendly. They, however, charge for everything! There is an extra charge in order to use the hair dryer in the bathroom, which they otherwise disable (outlet). Apparently we had extra water from the two per day and were charged for those, even though it was not clearly stated that the extra bottled water would be charged. If you're a fan of hand soap, you'll need to get your own. Luckily there are stores close by where you can get bottled water and hand soap at a low cost. Given that we spent the majority of our time sightseeing, the size of the hotel room didn't really matter. It was a fairly easy walk to Khao San road, and we also walked to the Grand Palace and Wat Phrakeau. I stayed in a standard twin and really enjoyed the bunk bed layout of the room. Comfortable mattresses and good a/c. Water pressure in the shower could have been stronger. There are plenty of bars and restaurants in the area to keep your nightlife busy. Most importantly public transit via river ferry or buses can be accessed easily from this location. The staff is great, the room was perfect for my family of 4, room service is good, the hotel has good food all day, even people that are not staying come from outside to eat here. AC works perfectly, hot water runs all the time. Luft at the reception was very nice to us. 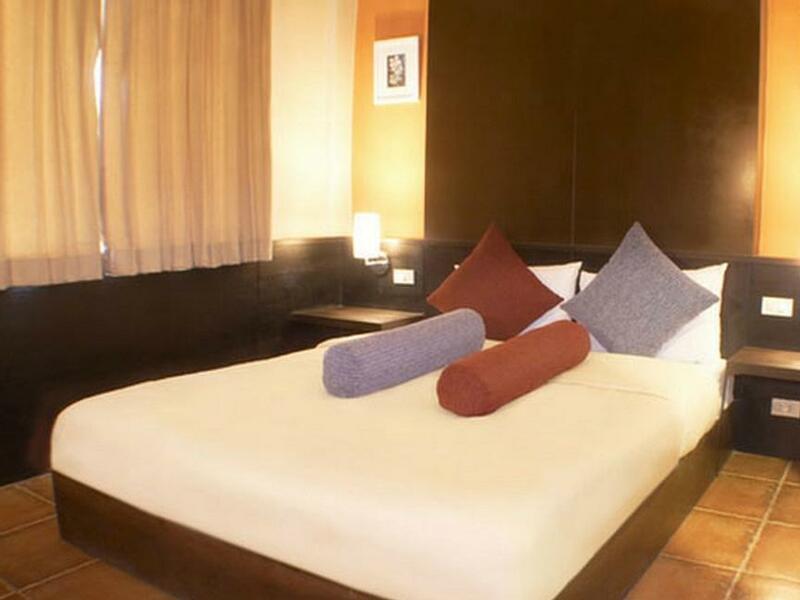 Very well situated too, close to where all the food stalls, bars, cafeterias and clubs are. Close to the pier where you take the Chao Praya touristic boat. Overall great value for money! If we ever come back for sure will stay here. Very Nice people. Very Nice place. 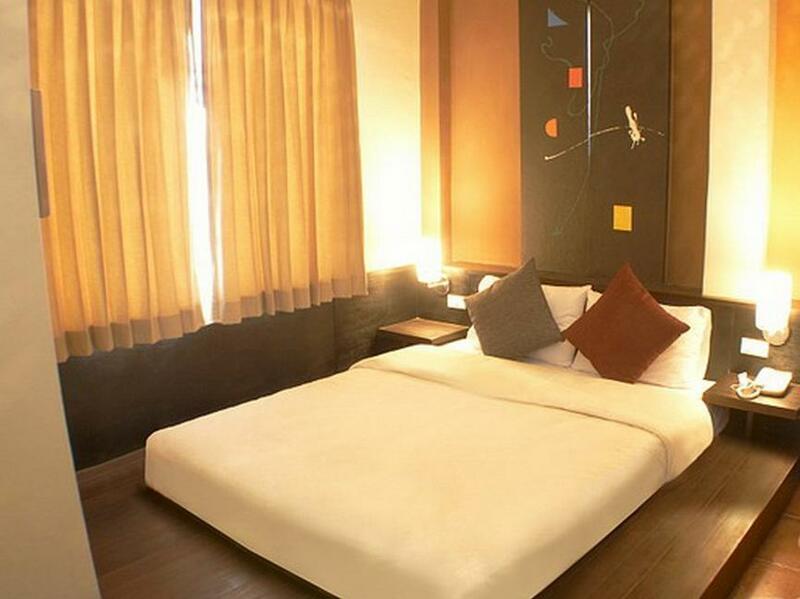 Centrally located, well appointed and stylishly decorated. Clean, location was good and staff friendly, good option to visit the city centre. Impressive small place, located 3 mins walk from Khao San in a peaceful area(silent at night but crowded in morning) , you get good view of the canal. 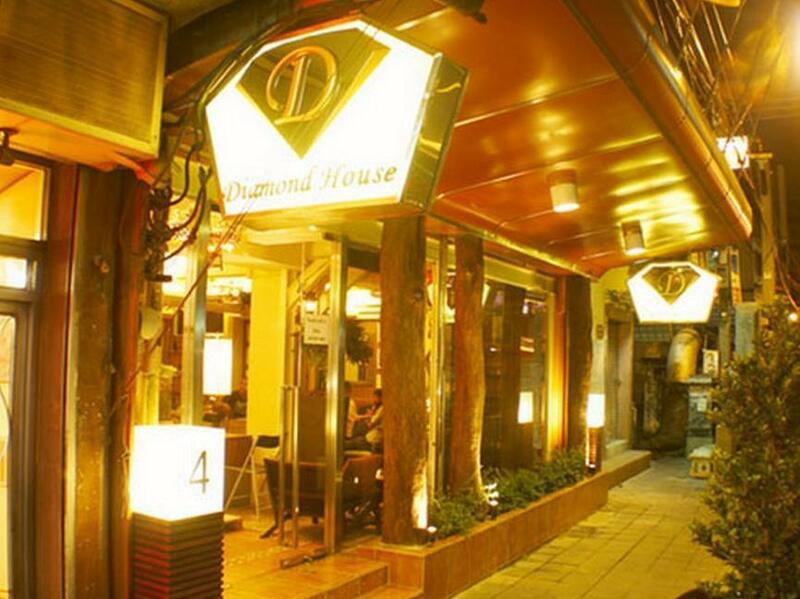 It's located right at reh shopping hub a couple lanes away from Khao San, perfect place to party n wall back to hotel. A very clean room with an amazingly comfortable bed. Balconies overlooking gardens. Complimentary tea and coffee. Very helpful staff and in quiet location. 100$ for three nights is great for this quality of hotel! 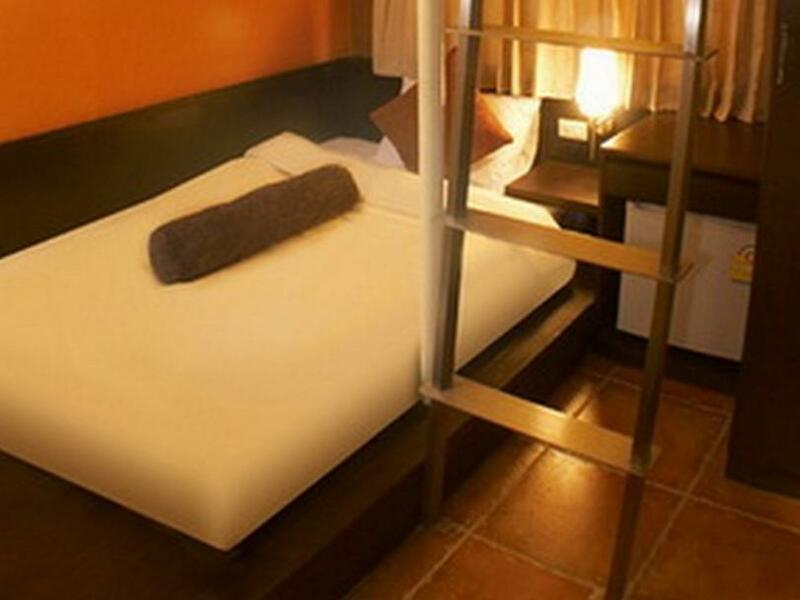 Quiet place bit near khaosan.. 24hr staff who help you! The hot tub is only open in the morning and from 17-21, could have been cleaner and doesn’t get the view you see in the picture!